It had been an exciting year 2014. Thank you very much to all of you for your support and your cooperative work. 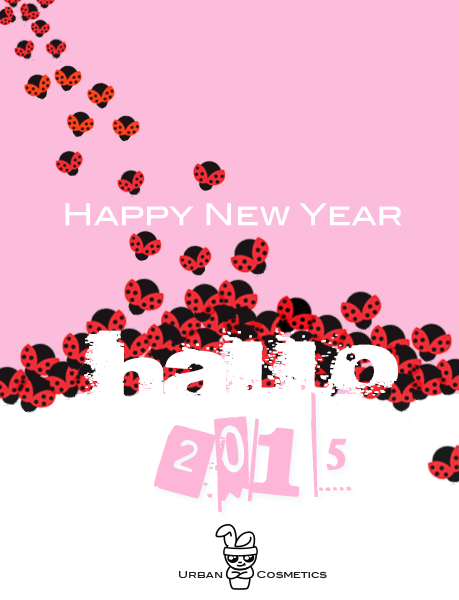 We are pleased to see you again next year, and wish a perfect start 2015. « Paraffinum liquidum – hazardous to your skin?